Libby's Little Addiction: Christmas in July - Get Cracking On Christmas! 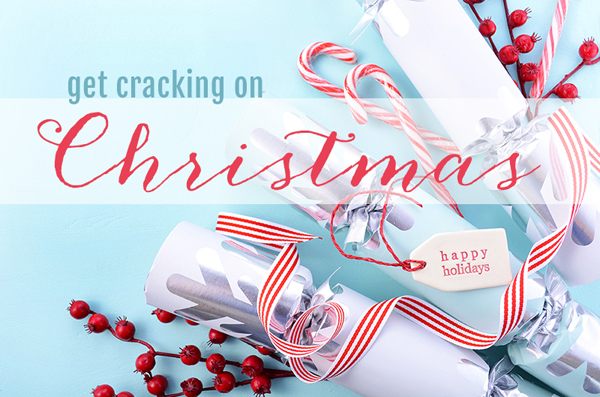 Christmas in July - Get Cracking On Christmas! Today the fun Get Cracking on Christmas monthly card challenge I've shared in the past is even more fun than usual! This month there's a whole bunch of friends all sharing Christmas cards - it's a big ol' holiday party in July! 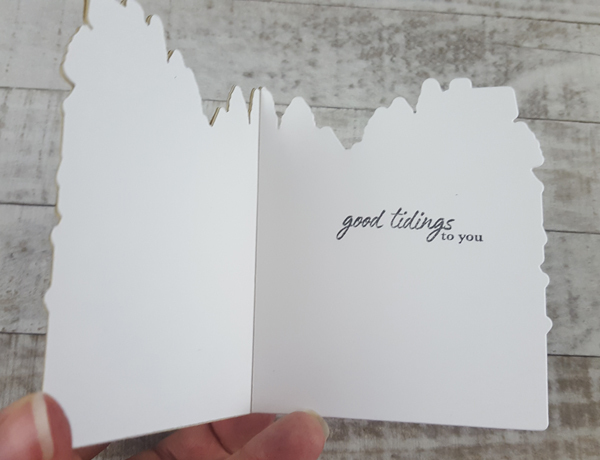 Get Cracking on Christmas was started by Jenn Shurkus, when she asked her friends Chari and Cheiron to join her each month, to challenge each other to get some Christmas cards made throughout the year, instead of waiting for crunch time in November. Somehow I weaseled my way into the fun and have joined them a few times in the past. It's so fun to spend a little time giving all of those beautiful holiday stamps I own some love - and I'll be thankful in December when I actually have a stack of Christmas cards, ready to go! 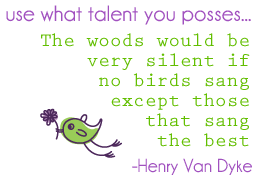 You should have made your way here from Cheiron's blog. If you didn't, hop on over to Jenn's blog & start at the very beginning! For my card today, I'm using a die that was just revealed as part of the Hero Arts winter release for 2018. It won't be available on the Hero Arts website until August 22 - and your favorite retailers have begun ordering it, so you should start seeing it in their stores very soon! 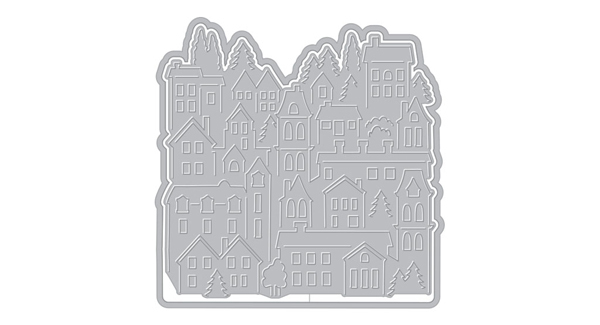 The die is called Paper Layering Neighborhood, and it creates the cutest little village scene. I thought it would be fun to make a shaped card using it, since there are two dies included - one to cut the inner portion of houses, and one to cut out around the entire scene. I cut just the frame for the back of the card, scored one side and attached it to the card front. The little windows all come out when you die cut, so I backed the front panel with a die cut piece from vellum, which I inked up yellow to look like glowing lights in the windows. The front of the card is done in kraft paper, and colored with my Prisma pencils. I wanted it to be a cute, pastel Christmas village. 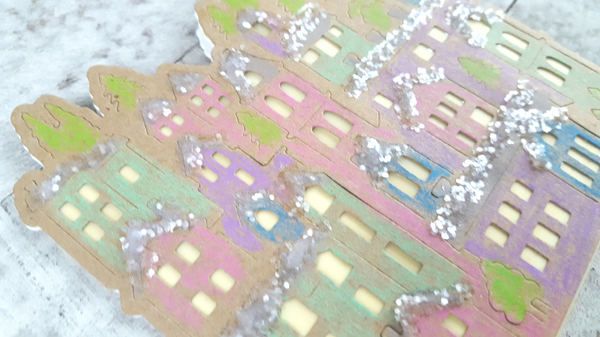 I finished the card by adding glitter "snow" along the roofs. I have an extra set of these dies - so if you'd like to win one before you can even buy it, leave me a comment on this post telling me how you feel about snow. I'll randomly draw a winner, and post it back here on this same post. 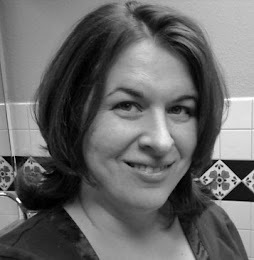 Comment #18 for the Paper Layering Neighborhood - Isabel Z who said "I love snow and your card is fabulous." 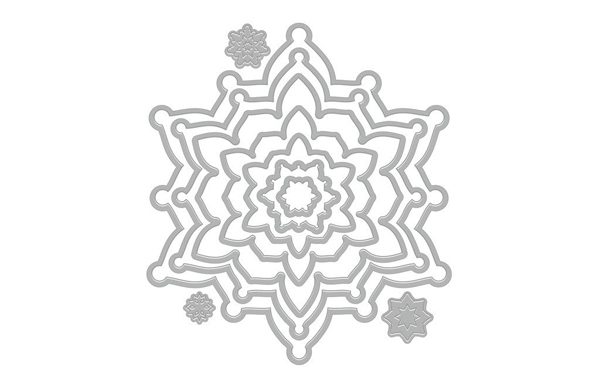 Comment #6 for the Snowflake Infinity Dies - Wendy who said "Love this card and I love snow! I live in Northern California so we don't get to enjoy it unless we drive to the mountains. My dream is to someday rent a cabin and enjoy a white Christmas!" Please email me at stampinlibby@gmail.com, and I'll get your prizes out to you! Speaking of snow - as a second prize, I have an extra set of Snowflake Infinity Dies for another random winner! How about you get cracking on Christmas, too? Make some cards and tag them #getcrackingonchristmas on social media, so we can see what you make! Very cool die! I like how you cut it out of kraft and colored with soft colors. :) And of course the glitter makes it perfect! I love your card; it's different and sweet in those pastel colors but certainly suitable for a holiday card! And I love the snow glitter you put on the roofs and the yellow vellum windows. Perfect card. I do love snow though not the bitter cold, and look forward to New England winters, especially so that I can create cards and follow blog hops. Wow. What a cool die. I love your subtle coloring on the houses. and the shape of the whole card. Wow! It's so cool! Love your shaped card! I love snow! It's magical for me! I love spending Xmas holidays on mountains and I'm super happy when it rarely snows here in Florence, where I live. Such a creative use of the die, awesome! I love it when it snows although here in the Pacific Northwest it creates lots of havoc for commuters because we have lots of steep hills and the snow is wet and slippery. Love this card and I love snow! I live in Northern California so we don't get to enjoy it unless we drive to the mountains. My dream is to someday rent a cabin and enjoy a white Christmas! such a fun creative card in those soft colors, Libby - love snow and winter as long as I'm not having to drive through blinding snow (which I have done) or on snow with ice underneath!! Love your card. As far as snow I absolutely love it. We never get it here in Texas but I love it. I LOVE your Little Neighborhood card! 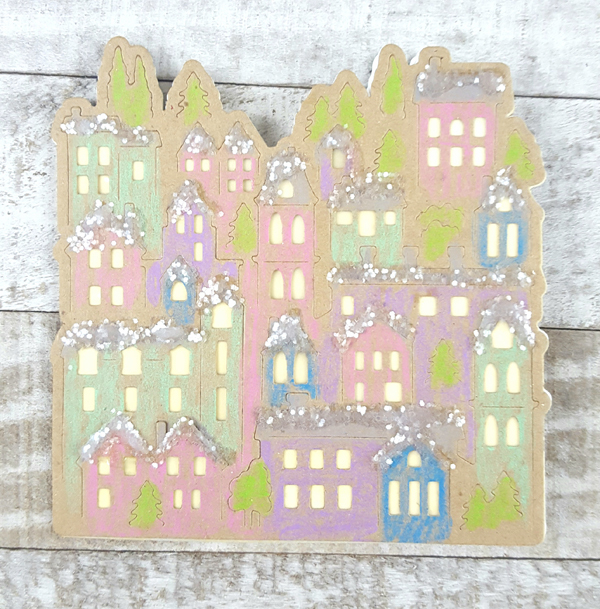 I love cards with little houses and city scenes; they always remind me of coming home for the holidays! I'm from Wisconsin, so I just LOVE snow at Christmastime, and that's about it! I don't miss all hat shoveling and scraping ice off the windshield! I love your card. I am drawn to building stamps and dies so I would love to have this one. I don't really mind the snow if I can stay inside but shoveling and driving in it are not my favorite things. I love shaped cards and yours is wonderful! I am so excited to get started with my card making for the holidays now. Great insporation. OMGOSH OMGOSH OMGOSH!!! This card is AMAZING!!!! !I am CRAZY about the snow....my husband says it's because he does the shoveling! LOL!!! I am a teacher and whenever it snows, I sing: "Oh the weather outside is frightful..." without fail. One year it was snowing and my phone rang. It was one of my students singing the song to me!! LOL!! Can't get enough of that snow! Beautiful card. Good for you getting started! How do I feel about the snow, well, I love the snow, its the melt and freeze that I hate (well, and I guess the endless moving of all that white stuff). Gorgeous card! I love the colors you’ve used and the fact that the card is shaped! The vellum glow works wonderfully! Awesome die! Thanks for sharing your super card! I like to look at the snow from inside my house. :) I don't like when it gets into my shoes/boots and makes my feet cold and wet! Your card is pretty cool! I love snow and your card is fabulous. Very cute shaped card. I like the sparkle. I like snow except for driving in it. I really like this idea for a Christmas card. So different. Fantastic die and I love how you put snowy sparkly on the buildings. I love looking at snow, watching it fall but I hate being cold and wet so not a big fan. Luckily it doesn't snow where I live. I love how you did the "glowing" windows on the houses, very cool neighborhood! I'm not a "get out in the snow" kind of girl (I live in South Florida for a reason LOL). However I do love looking at snow, snowflakes, anything covered in snow and/or snowflakes is stunning to me. You are so gifted and creative!!!! What a darling card. I can't wait to see the entire release. Oh my Haden,t seen this die yet. Now a must have thanks to you! Ah, Libby! I am not a fan of snow! I'm glad that my parents moved me away from it at age 5 and I rarely - very rarely - go to where it snows. Nice to look at, but.......Anyway, love this die (maybe because I have a background in architecture?) and how great you've used it. Thanks for the inspiration! So cute, I love how you use that die to make a shaped card. I love a fresh coat of snow covering everything in the Winter. It makes everything so clean and fresh. But when it melts that's a different story! I like to keep snow where I can visit it, if I want to. Living in the SF Bay area is perfect for this. WE can go up to Tahoe for snow, but have no shoveling or slick roads down our way. Such a cool die and love the sparkly snow on your card. I love seeing a dusting of snow on trees in the quiet morning but shovelling it is another story. Super fun and fantastic card! Love the colors. I enjoy the snow early in the season. At the end of the season, I am so over it. You know, I love snow. I do get sick of it by the end of winter, but I can’t imagine winter without it. Oh gosh I LOVE snow!! Nothin better and more beautiful than looking out the window and see white everywhere. Thanks for the chance to win this new houses dies!! Love the card and the glitter. This is a fab background. Thanks for sharing your creativity. I'm not really a fan of snow. It's great to look at but I don't like the experience. 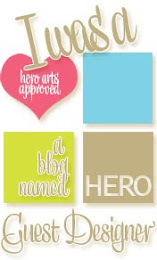 Hero Arts has the coolest products and am so enthralled with this village!!! The snowflake infinity die is a must have too to make those fab 3D cards and ornaments as well!! What fun! Now, here's the thing...I live in Orlando, FL and winters here have no snow but tons and tons and tons of people called "snowbirds" and I don't care for the traffic due to me living very near Mickey's house! But I do LOVE snow for vacations and just went to my first ever Christmas Markets in Europe last Christmas and it was ammmmaaaaazzzzing! Gorgeous, fun and a wonderful experience though I couldn't buy much! LOVED it! Gorgeous holiday card! I love the die you used and the pretty, soft colors! We get just a slight dusting of snow where I live, and it's so beautiful to see it falling. Glad I don't have to deal with a lot of snow though, as I hate to drive in it! These dies are pretty awesome !! Thanks for the opportunity to win of them. You’ve made such a beautiful card, the coloring is amazing !! Whattt? This is gorgeous - I love the pastel look! This die is the bomb. Why are you so extra?? This is beautiful! I love the glitter on the roofs! Oh and I love a pretty snowfall when it's cold out! Watching the kids play in the snow is fun too! I love to look at snow...from indoors!! I much prefer to sit inside and craft by the fire. I love snow, especially since we don't get it here. We try to go up to the snow for several days so the kids can play in it. Gorgeous card. Love the pretty, pastel colors. Absolutely adorable card. I love shaped cards, so different, so imaginative and it even adds a touch of reality. Super nice job you did with this fabulous die and stamp. Yum!